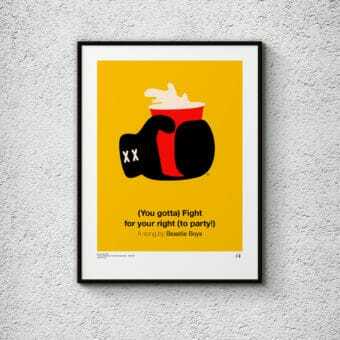 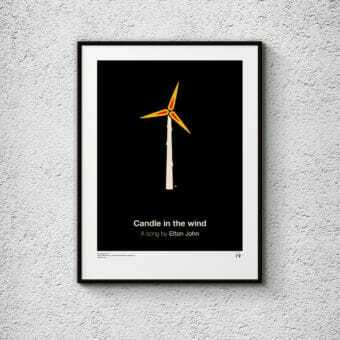 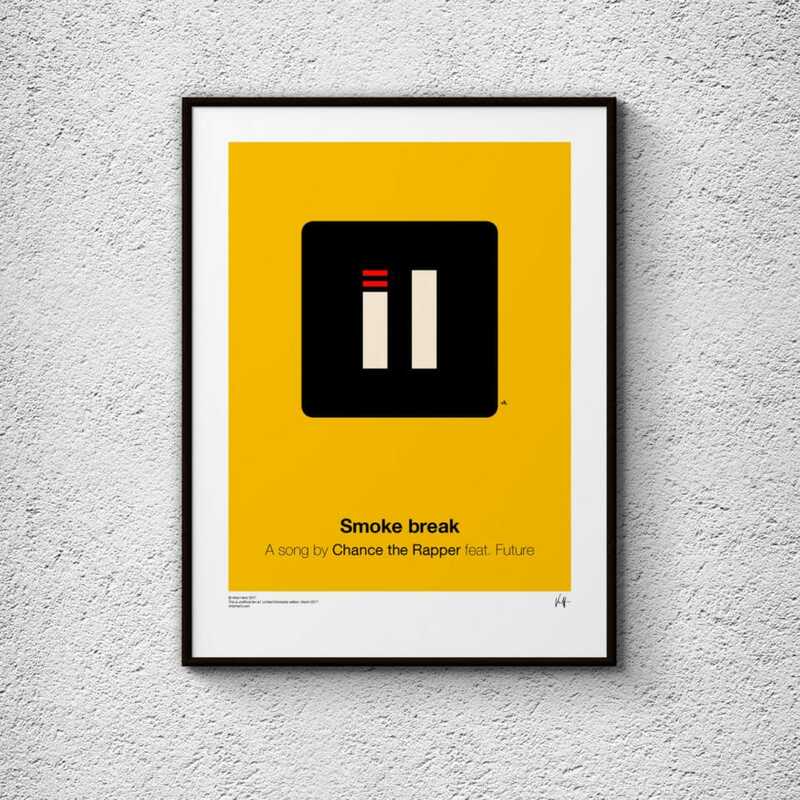 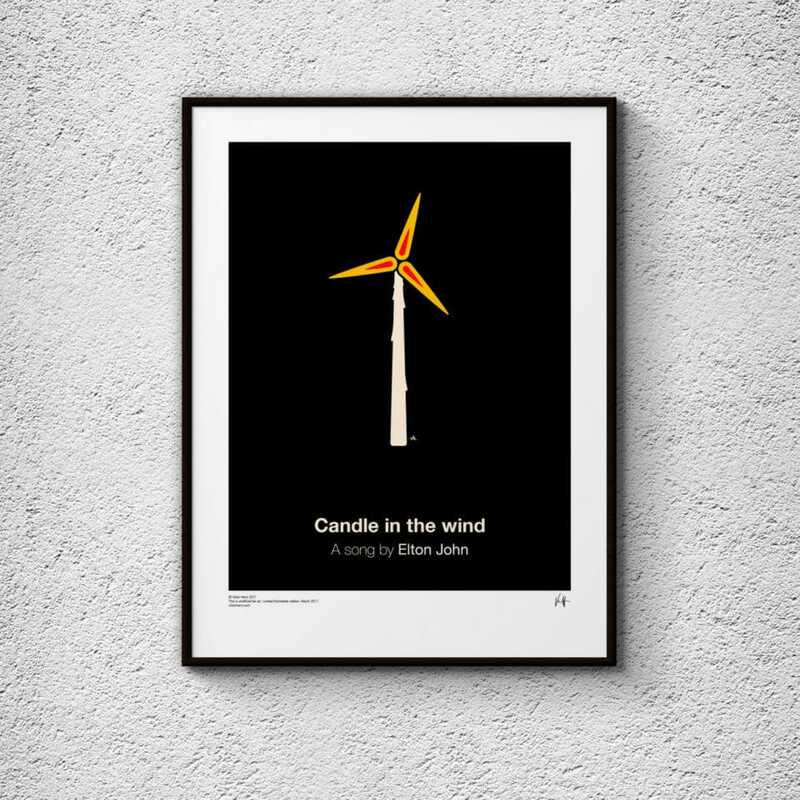 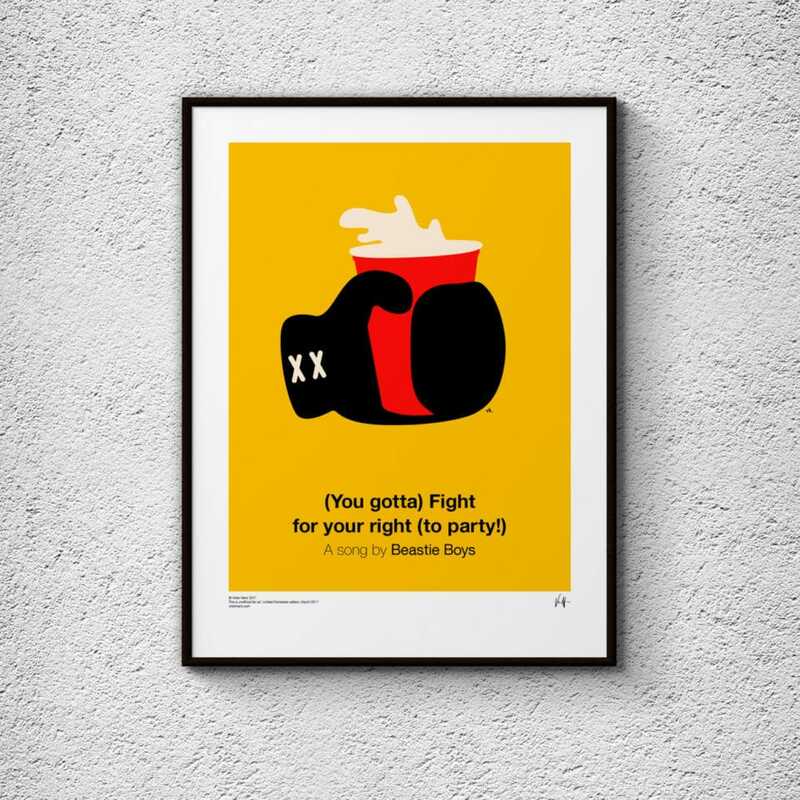 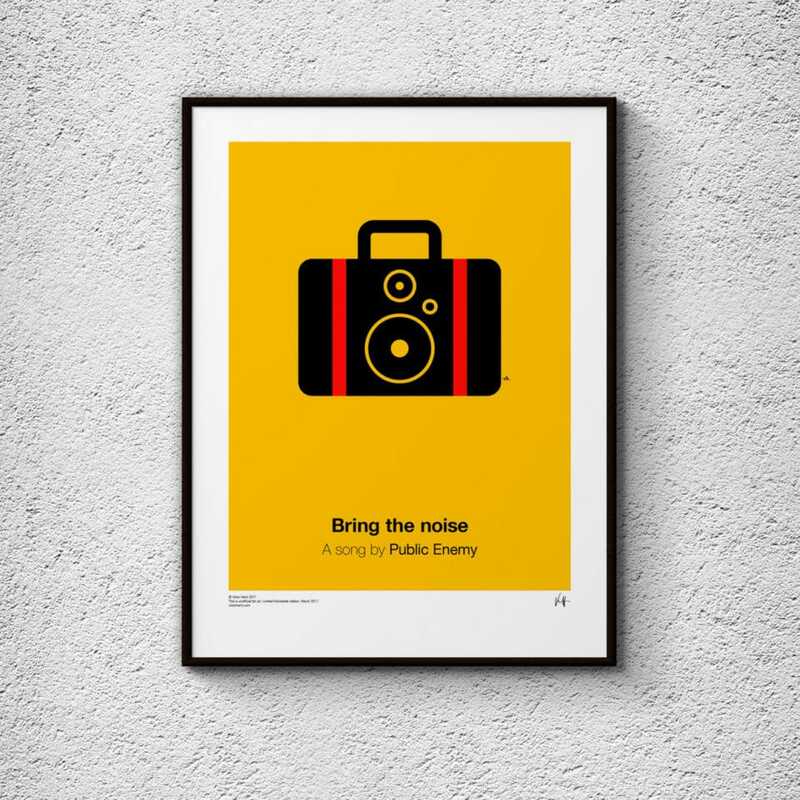 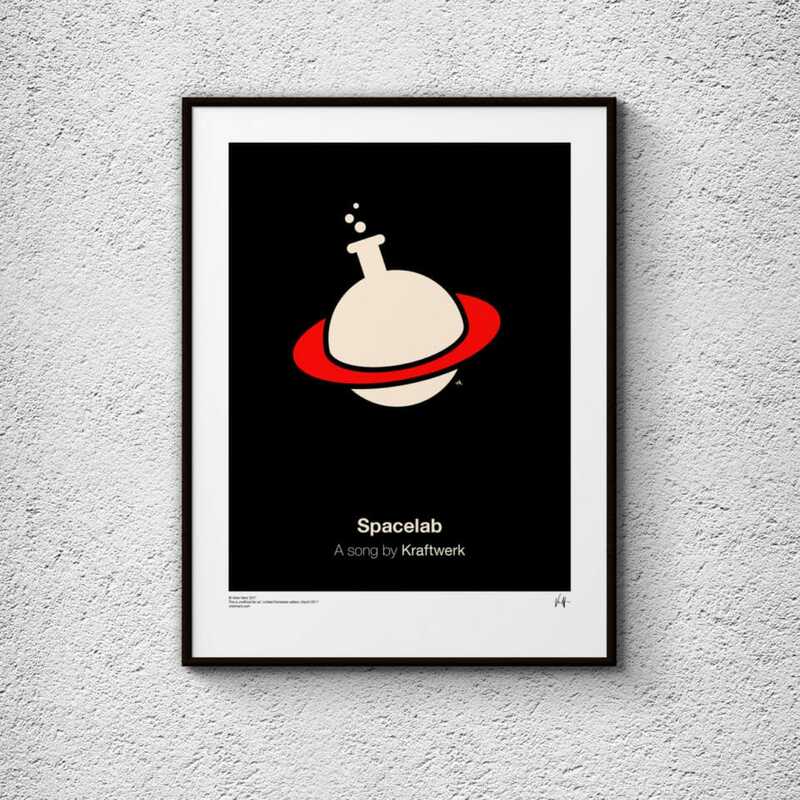 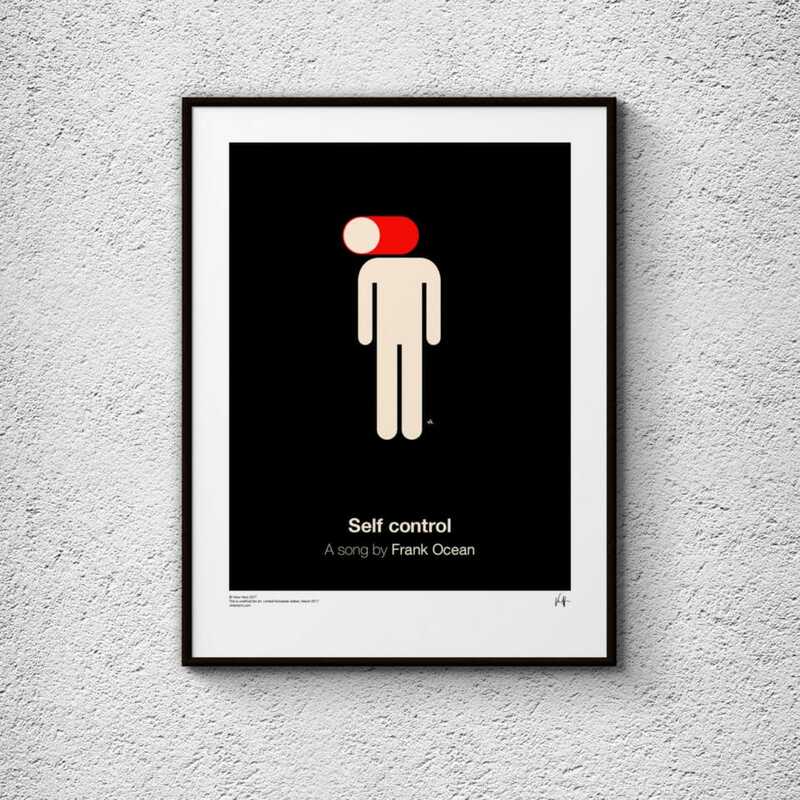 Today we have a look at a new series of posters made by Viktor Hertz. 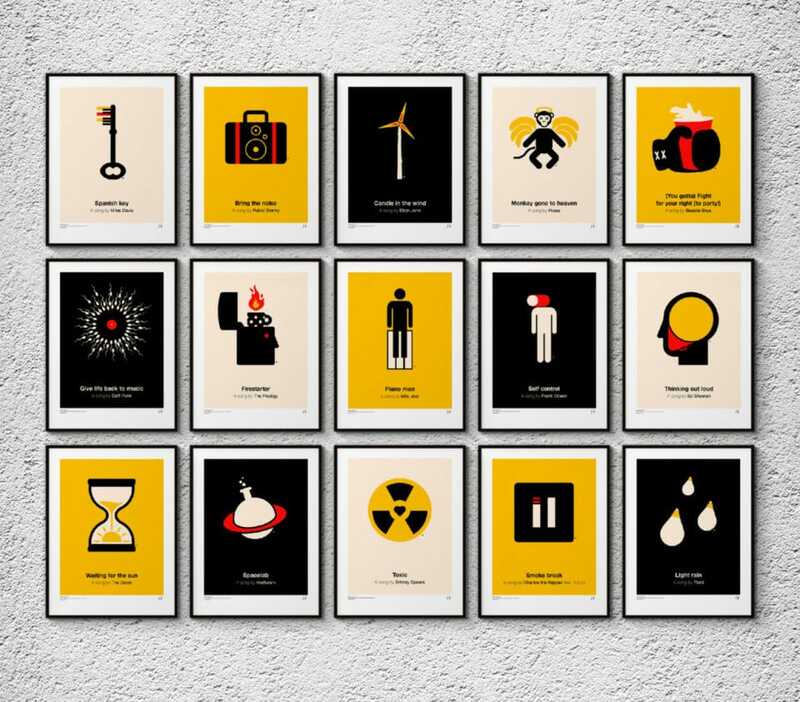 A designer we’ve featured quite some times over the years (7 times to be exact). 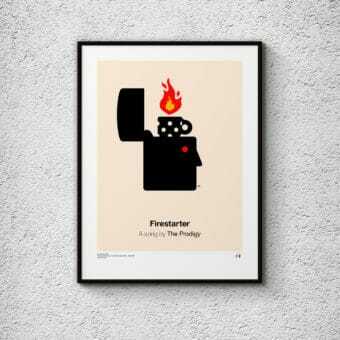 For this project Viktor is revisiting one of his first personal projects from 2011. 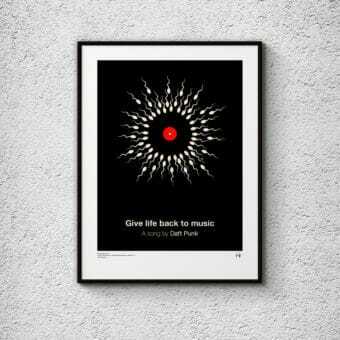 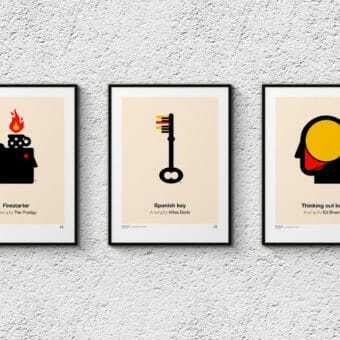 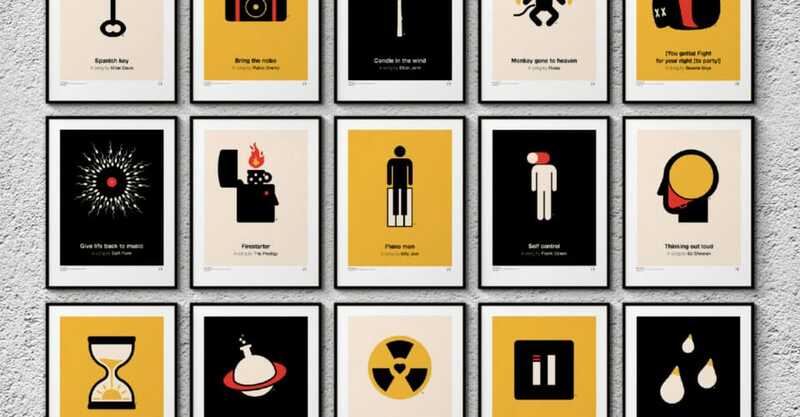 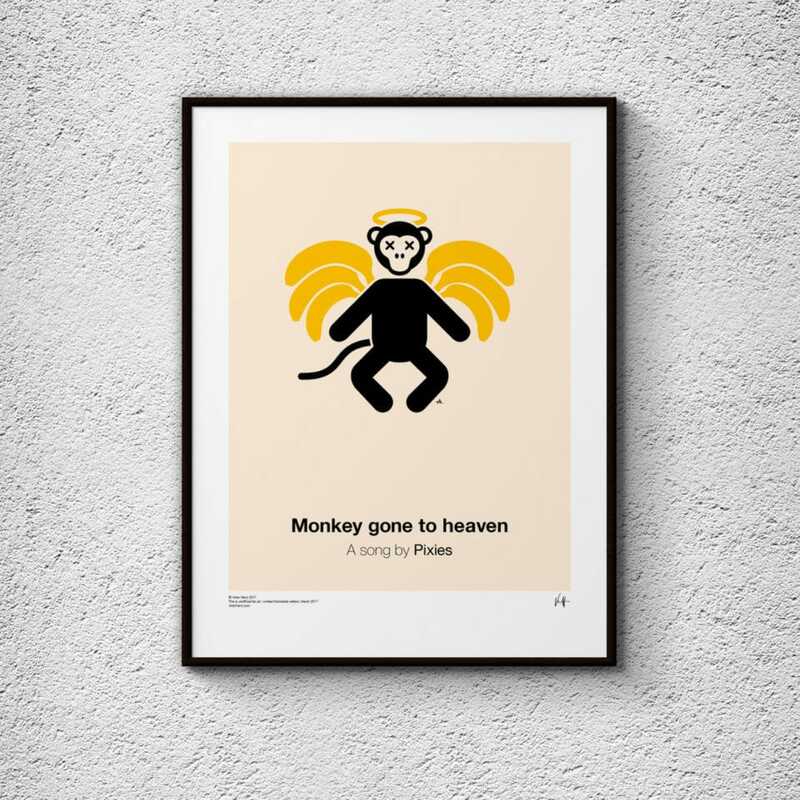 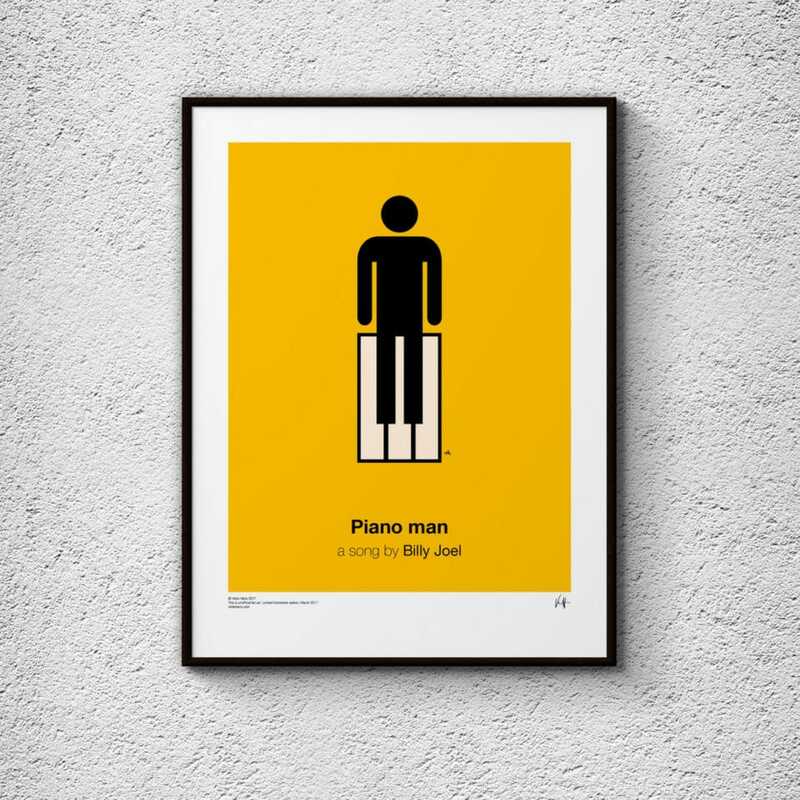 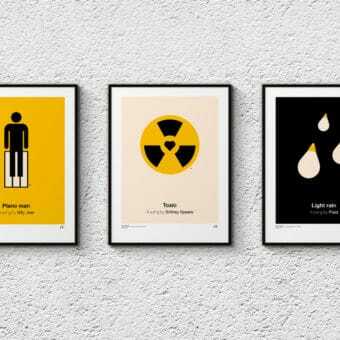 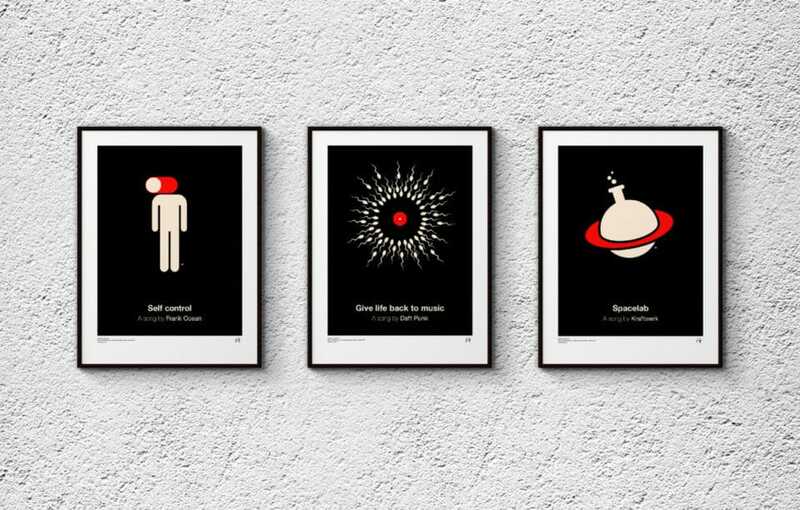 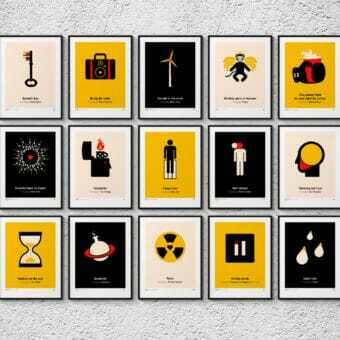 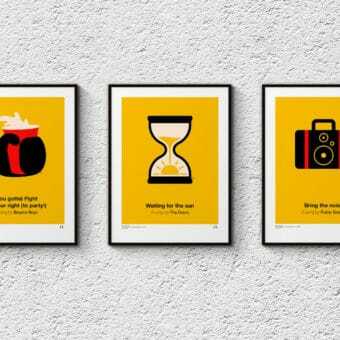 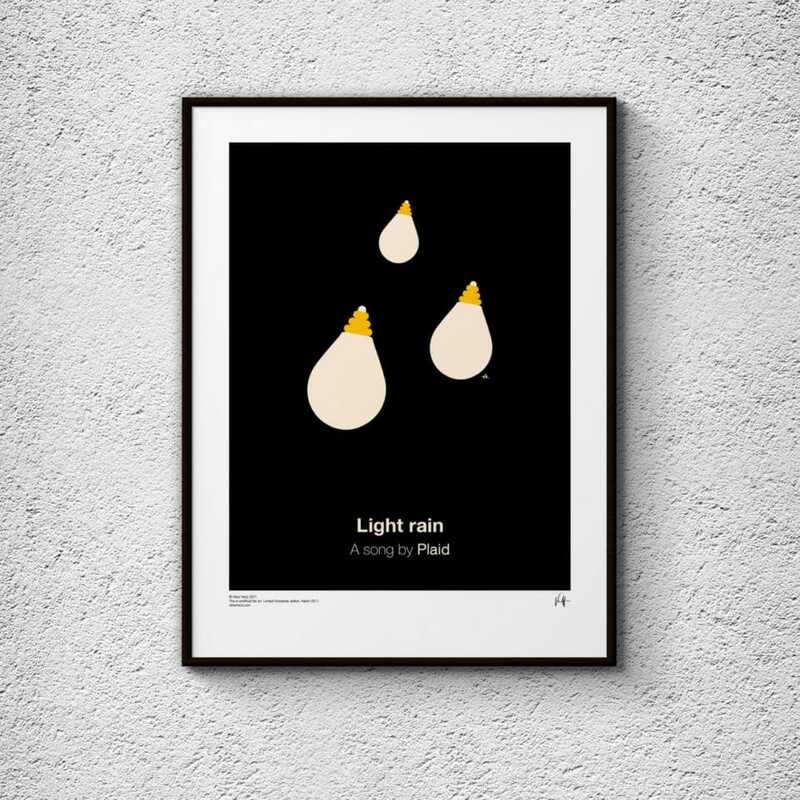 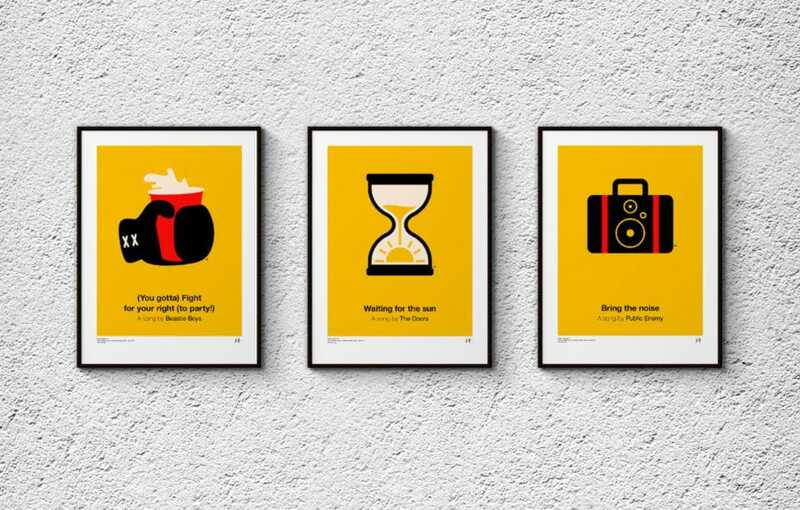 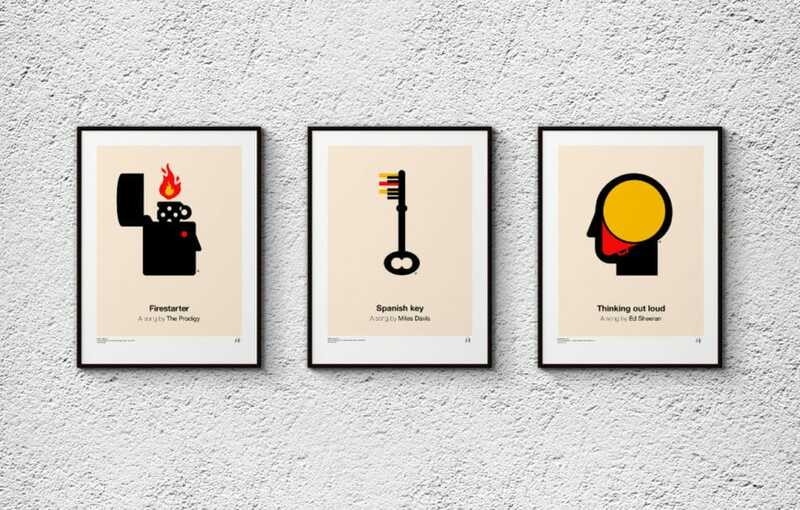 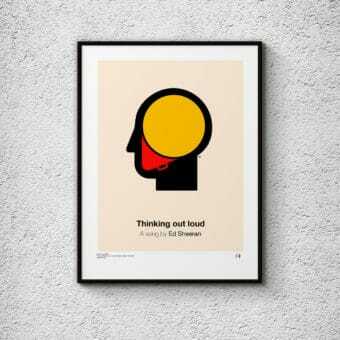 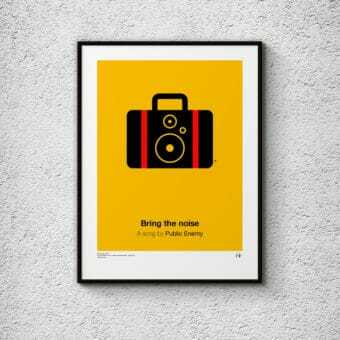 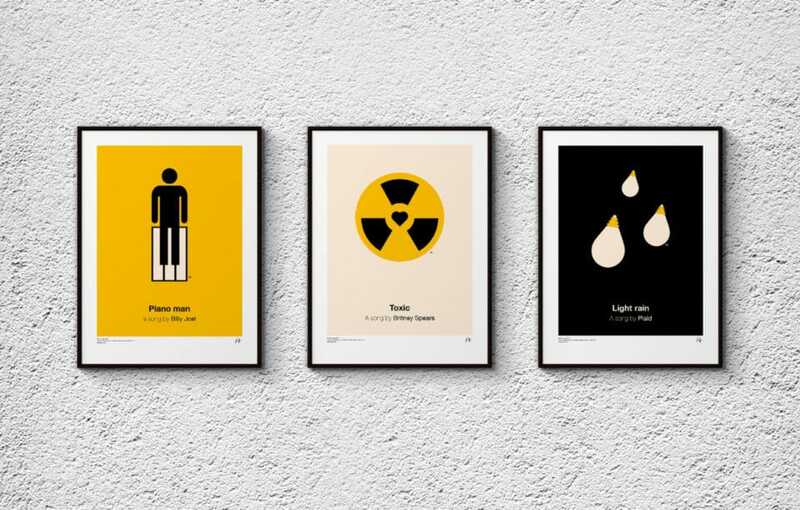 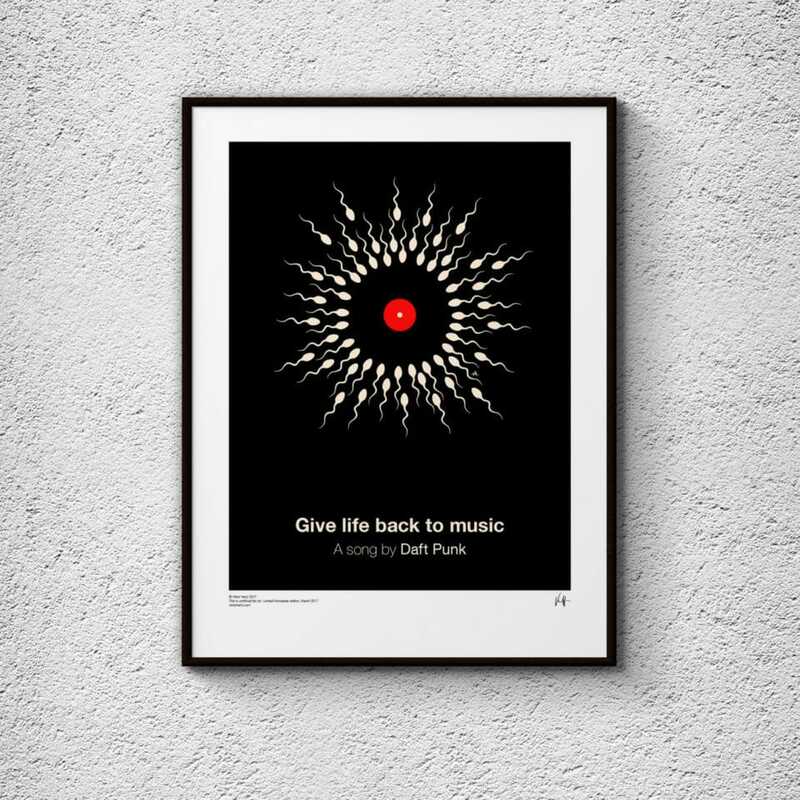 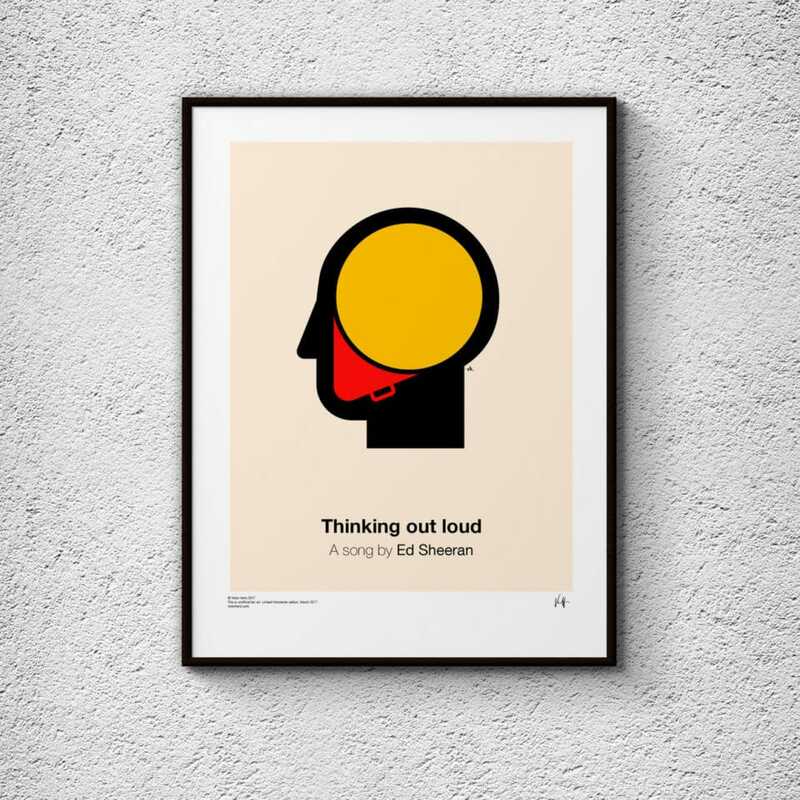 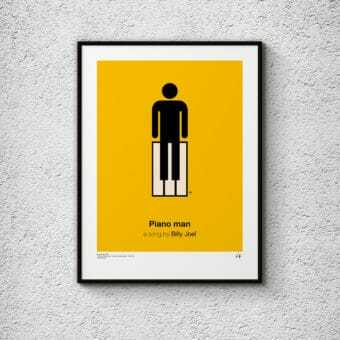 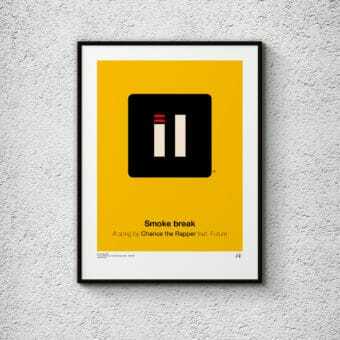 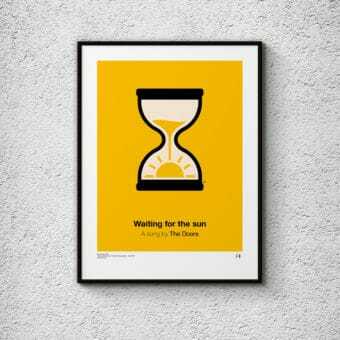 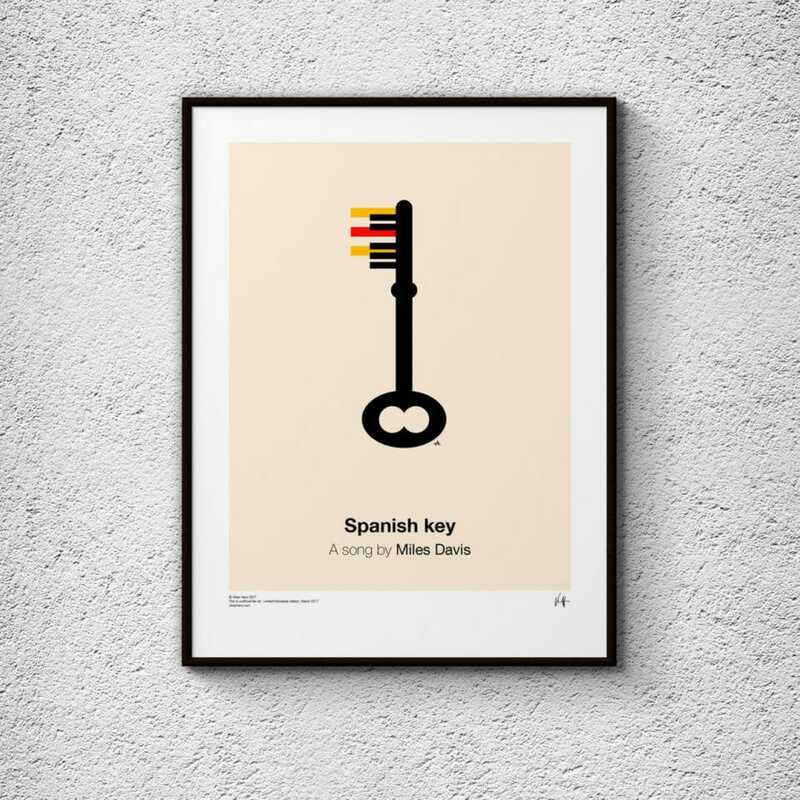 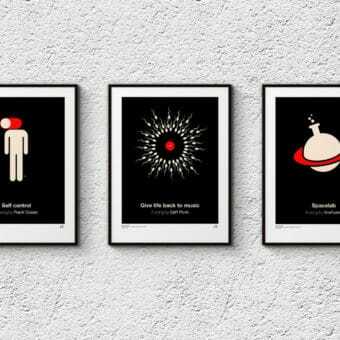 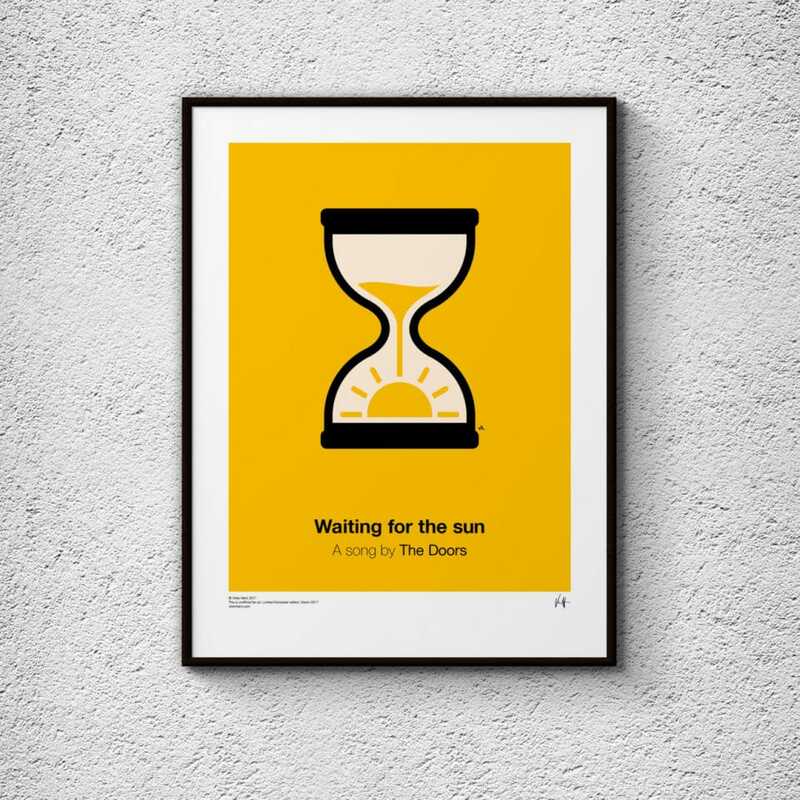 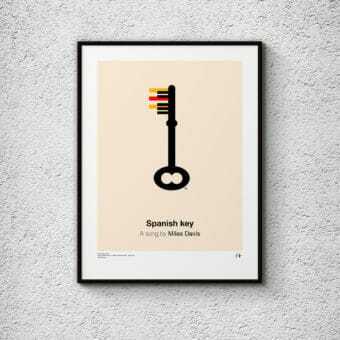 He picked 15 songs from different artists and made pictogram posters of them. 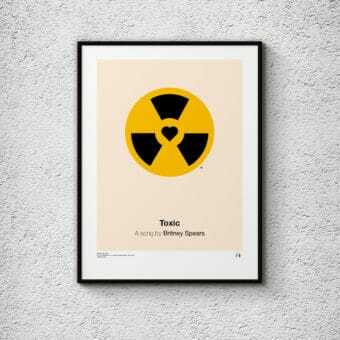 06 February, 2017	Share the Love!